Are you trying to update an iOS device and have you experienced error 3194 in iTunes? Do not worry, this is one of the most common system glitches on these devices and we want to help you with it. There are several reasons that can cause error 3194 when updating or restoring iOS device, in fact, they are fairly generic errors and in this article, we will give you assistance to solve it in the easiest way possible. We will help you to fix iTunes/iPhone Error 3194. Firstly, let’s see what iTunes error 3194 is. Part 1: What is iPhone/iTunes error 3194? Part 2: How to fix iPhone/iTunes error 3194? 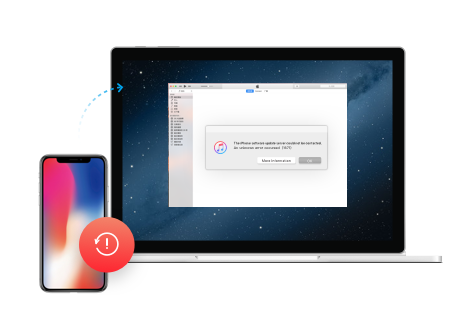 Error 3194 is a common issue that appears when iTunes is unable to communicate with the updated server and it means that your iOS device needs help with its update or restoration. iTunes, the Apple media player, is not able to communicate with the server refresh and restore. 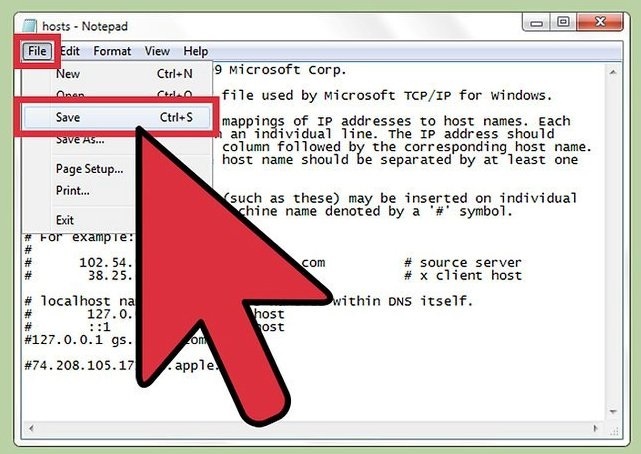 The communication failure is usually due to the connection being blocked, redirected or interrupted either by security software, new entries in the host file or any other third-party software. If you are going to downgrade to an earlier version of firmware, it is likely that the version of iOS you are trying to install on your device is no longer signed by Apple. The computer from which you are trying to perform the operation does not have the latest version of iTunes installed and this cause iTunes error 3194. In other words, this happens because to update the version of our device, the firmware, the software that we download must be digitally signed by Apple, who has stopped signing the versions earlier than they have available. (Currently4.0.). This means that if you want to install any other firmware on your device, it will not permit you and give the error 3194. Step 1: In this first step it is necessary that iTunes is closed before going to the next step. Mac: Open the terminal from the Utility folder and write sudo nano/etc/hosts and press Return and will open the host's file in the notepad. For address 74.208.105.171 gs.apple.com just need to add an # in the beginning. 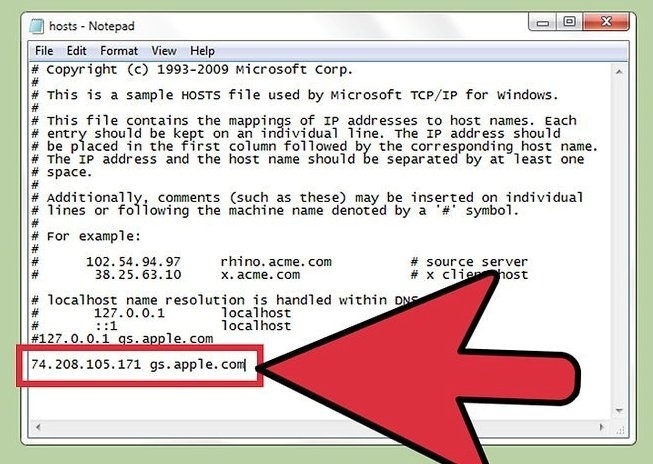 If it doesn’t appear, add 74.208.105.171 gs.apple.com in the host file. Step 5: Open iTunes and try to restore or update your device again. Usually, following these steps, will fix the Error 3194. Find it hard to follow? Do not worry, read here to take away the simplest solution. If still, you cannot fix iPhone error 3194 we recommend you to use dr.fone - Repair. It can help you fix various iPhone errors without any data loss. Do not know how to do it? Here we tell you how to proceed to fix error 3194 thanks to dr. fone from Wondershare. 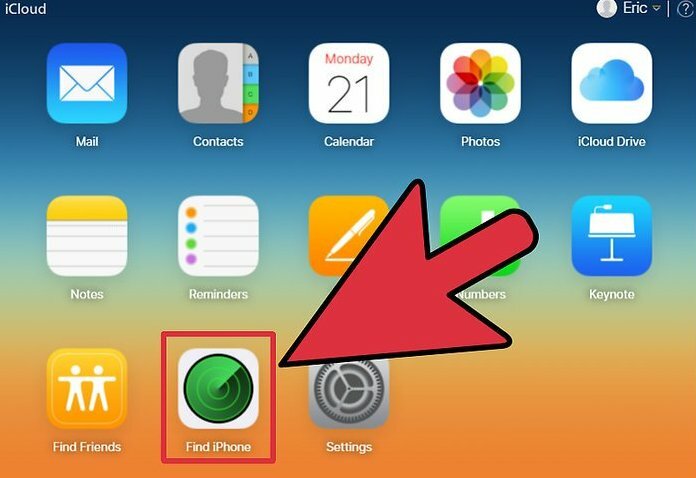 Fix iPhone/iTunes error 3194 without data loss. Follow the step by step help guide to fix iPhone error 3194 with dr.fone - Repair. 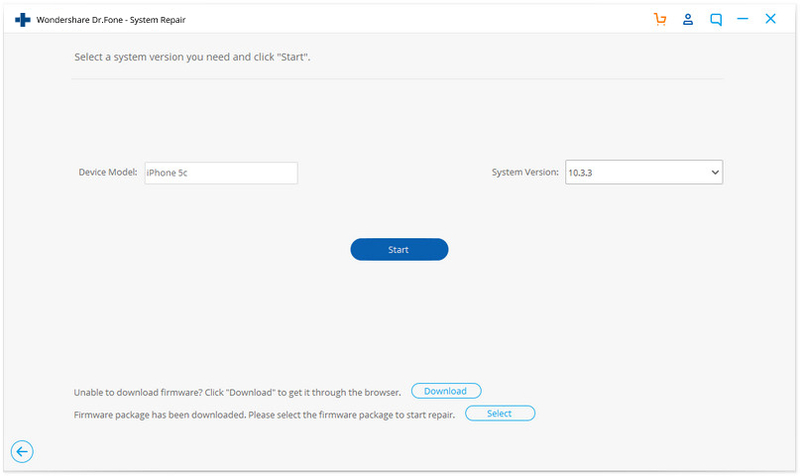 Step 1: In this first step, download, install and launch dr.fone on your computer. After this, open it and do click on Repair in the principal window. 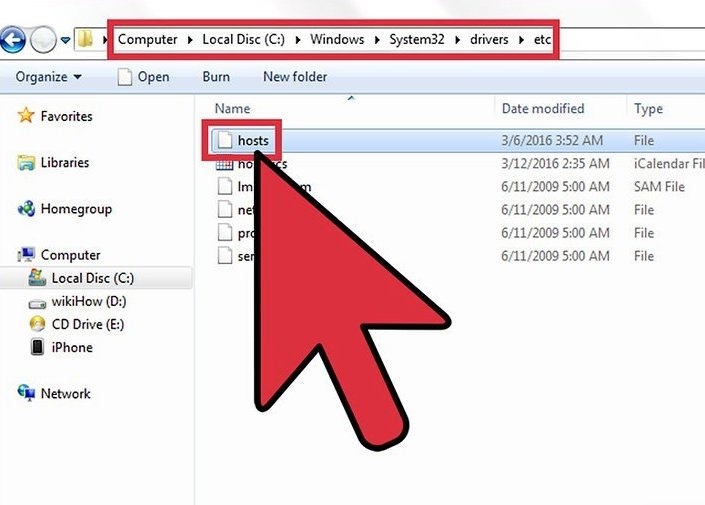 Proceed to connect your device to the computer with a USB cable and when the software recognizes your device, click on Start. 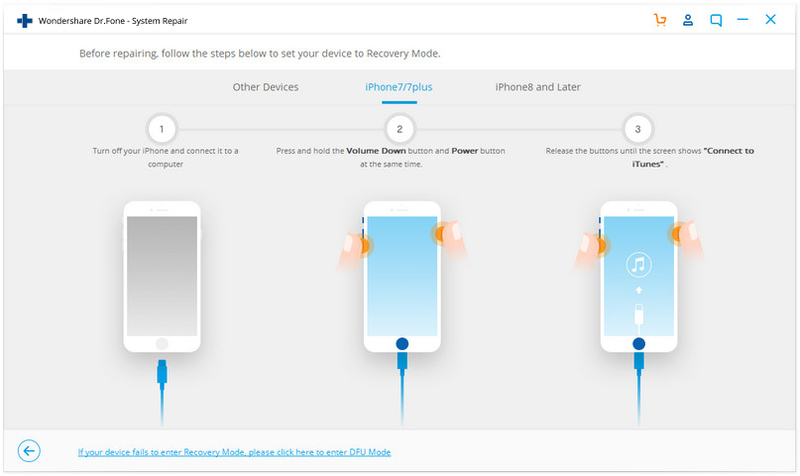 Step 2: To fix the error 3194 is necessary to set the device in DFU mode and for this you will have to hold the Home and Power button at the same time for at least 10 seconds and after this just hold the Home button. When the iOS device is in DFU mode, the program will detect it and leave the Home button also. Step 3: dr.fone will ask you to select your device model. If you are not sure, please, check your device’s manual and proceed to click on Download to install the firmware and wait until the process complete. Step 4: When the downloaded is finished, click Fix Now to start to fix iTunes error 3194 without any data loss with dr.fone. The above steps should fix your iPhone error 3194, if not, proceed to the next section. How to Solve iTunes not Recognizing iPhone Issue? Frequent popups of iTunes Error 3194 can also be attributed to the glitches in iTunes components. If all the solutions to fix iPhone issues do not stop iTunes error 3194, you should try to repair iTunes components with dr.fone - iTunes Repair. Fix all iTunes errors like iTunes error 3194, error 4013, error 21, etc. Fix any issues that prevent iPhone connecting or syncing with iTunes. Affect no existing data while fixing iTunes error 3194. Fix iTunes components well in minutes. Click the above button "Start Download" to download dr.fone - iTunes Repair. Launch the tool after it is installed. After the main window of dr.fone shows up, click "Repair". Following that, select "iTunes Repair" from the left blue bar. Then use the correct cable to connect your iPhone to the computer. 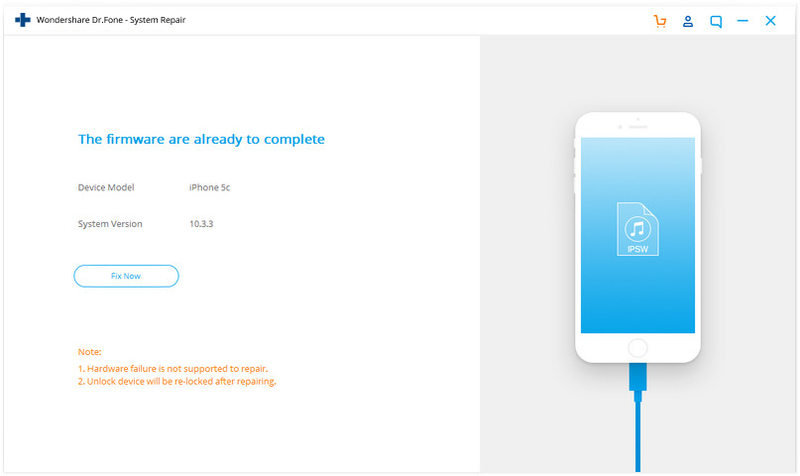 Fix iTunes connection issues: Click on "Repair iTunes Connection Issues" to check and fix all issues that resulted in unsuccessful connection of iPhone to iTunes. Then check if iTunes error 3194 disappears. Fix iTunes errors: If iTunes error 3194 persists, click on "Repair iTunes Errors" to verify and fix the basic components of iTunes, which will fix most iTunes errors. 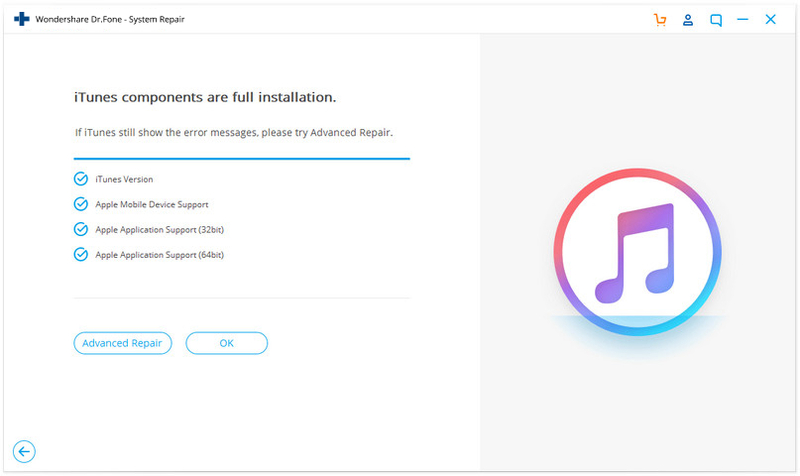 Fix iTunes errors in advanced mode: If iTunes error 3194 is still there, the last resort is to choose "Advanced Repair" to fix all iTunes components. When you experience Error 3194 in iTunes, you are not properly connecting to Apple's firmware signature verification server. This typically happens because you've jailbroken your device in the past and have changed the way iTunes connects to the verification server. You can fix this by performing a remote factory reset of your device. Step 1: Download and install iCloud on your computer. Proceed to log into your iCloud account with your Apple ID. 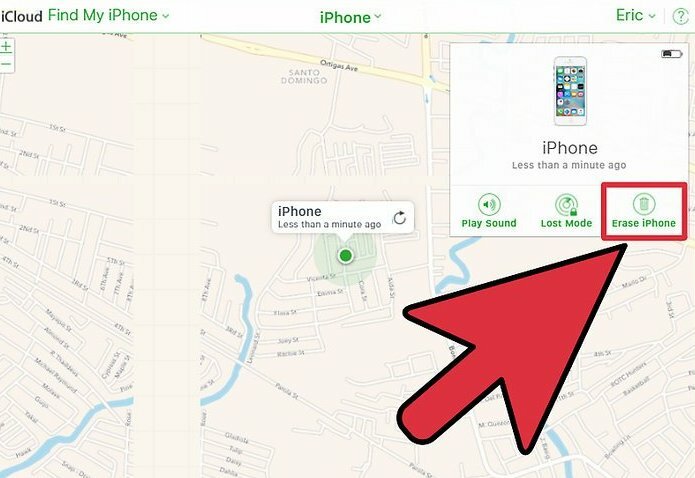 Step 2: Open the Find My iPhone service in iCloud. This will open a map with your registered iOS devices. Step 3: Select your iOS device from the top menu. Click the All Devices menu and select the iOS device you want to restore. Step 4: Click the Erase button in the iOS device's card. After confirming, the iOS device will begin automatically resetting to factory settings. This may take a while to complete. Step 5: Setup your iOS device and restore your backup. Start the iOS device setup process as if it were a new phone. You'll be given the choice to choose a backup from iCloud or iTunes, or you can proceed with a fresh install and your iPhone error 3194 will be fixed. Find it hard to follow or does not work? Just read back to take away the simplest solution with dr.fone - iTunes Repair. If after reviewing all these points you still have problems updating or restoring an iOS device with error 3194, the best we can do is check from another computer and Internet connection. If still, the problem persists, you should consult an authorized Apple service center. 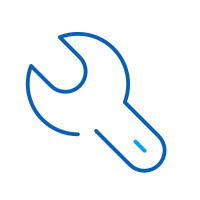 However, we do believe that with the dr. fone toolkit, the iTunes error 3194 or iPhone error 3194 will be resolved and your device will be like new again. iPhone is disabled, connect to iTunes? What is wrong? 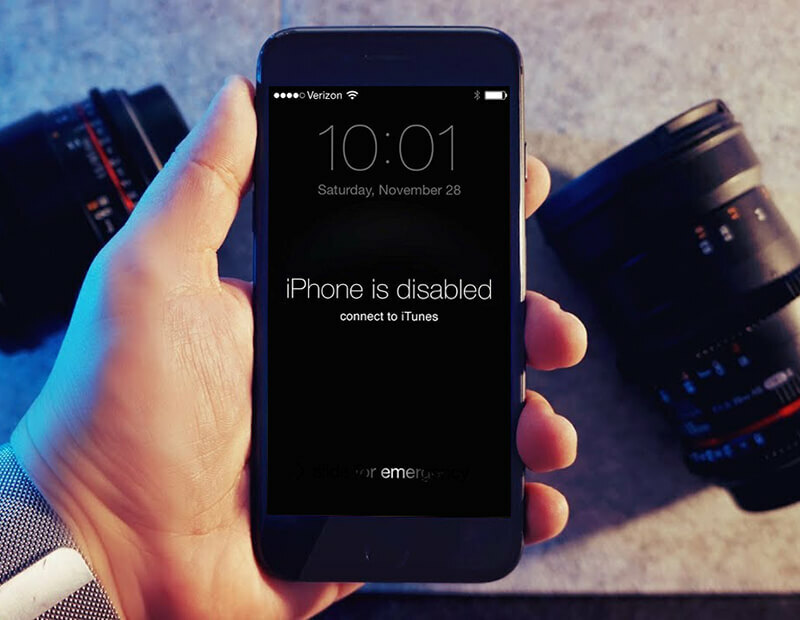 No worries, just go through the entire article to learn how to fix a disabled iPhone with workable solutions (not just iTunes solution). Why your iPhone has the problem of "Error 21"? This article is telling you 7 ways to get rid of iTunes error 21 or iPhone error 21. If iPhone is stuck on checking for update issue and you have no idea what to do, Then reading this guide will make you understand the ways to fix the situation. iPhone Got Bricked? Here Is The Real Fix To Unbrick It! Learn how to fix a bricked iPhone in this stepwise guide. We have discussed and compared various techniques to fix the iPhone bricked issue right here. Just open Google search, and put “iPhone overheats” as search keywords. You would find millions of posts, complaints, and articles that discuss this issue. 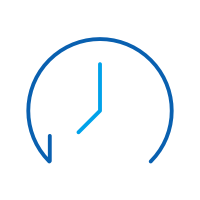 This article features some very common FaceTimee problems that very user has had to face and the easiest solutions to each of these problems. There is always a solution to this problem. Depends on whether or not the issue is hardware or software related, this issue can be fixed.